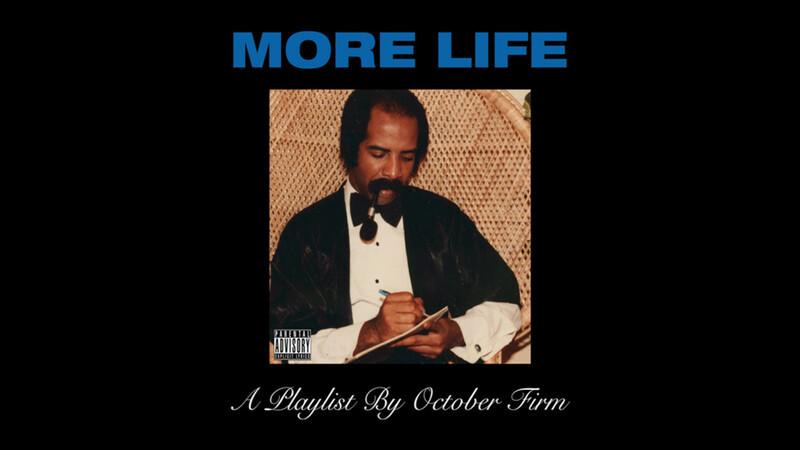 Drake&apos;s "project playlist" More Life was originally slated to premiere this past weekend on Episode 39 of OVO Sound Radio on Beats 1, but Saturday (March 4) came and went without a whisper from the 6 God. According to HDD—the same outlet that broke the news Future would release back-to-back albums in February—fans won&apos;t have to wait much longer. A Drake album containing 20 newly recorded tracks could surprise-drop as soon as this weekend from YMCMB/Republic. According to U.K. sources, much of the LP was recorded with British and European collaborators during Drake’s January-February Boy Meets World Tour of Europe and the U.K., as he begins to make his brand more global. Drake&apos;s last album Views—which smashed every streaming record known to man in 2016—clocked in at a robust 20 tracks, so the rumored length of his forthcoming release is far from surprising. Also, given his gravitational pull toward UK rappers like Skepta, whose BBK label he flirted with in 2016, stacking More Life with a handful of European collaborators seems to fall in line with his obvious plan to continue to dominate the world&apos;s stage. In related news, Drake has renewed OVO&apos;s distribution deal with Warner Bros. Records, who is responsible for rostered artists like PARTYNEXTDOOR, dvsn, Majid Jordan and Roy Woods. Whether or not More Life drops this weekend, we have some important questions regarding its impact on Drake&apos;s career. This might be hard to believe, but Drake just keeps on winning. But is 'Peak Drake' Over?